Spain’s spectacular coastline is every European traveller’s dream. It reaches all the way from the north to the south end of the country and is divided into ten different coasts known as the Spanish Costas. This area is as diverse as it is lovely. 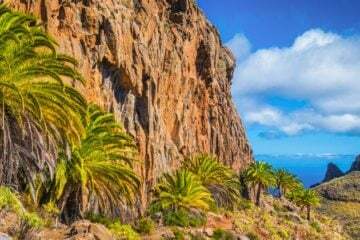 You’ll find yourself hiking clifftops on one Costa and picking oranges on the next (but none are lacking in gorgeous beaches). Naturally, if you’re thinking of taking to the Spanish Costas on holiday, you’ll want to make sure you choose the one that’s right for you. But make no mistake, there are no wrong choices here, but still, we wanted to give you a short introduction to each of the Costas to help you on your way. Costa del Sol is often nicknamed Costa del Golf, and not without reason. Around the city of Malaga, you’ll find over 40 excellent golf courses, but there’s plenty to do for non-golfers as well. Go horse riding in the mountains or oak forests, try wine-tasting or take some Spanish cooking classes. There really is something for everyone, and it’s easy to see why Costa del Sol is one of the most popular holiday destinations in the world. 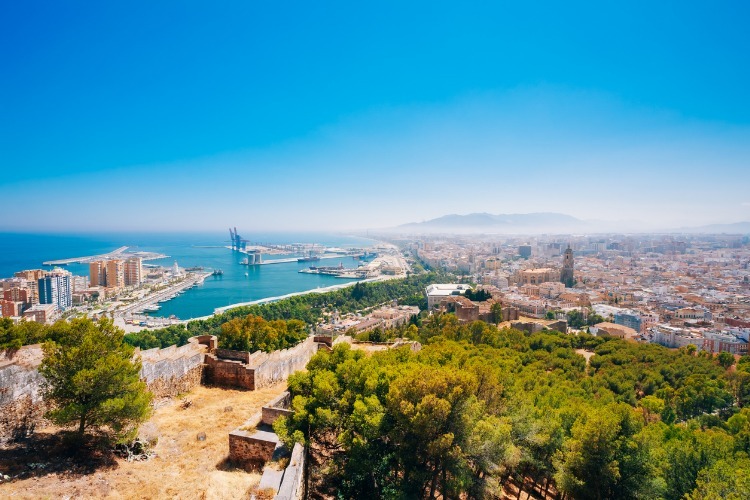 Of course the cosmopolitan city Malaga is spectacular for a culture-trip, but on Costa del Sol you’ll also find a choice of spa and health-resorts if you’re going away for some relaxation. 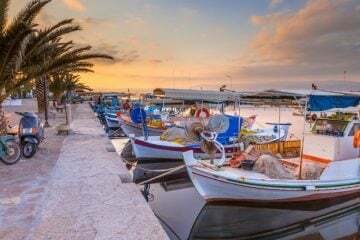 It’s even an excellent destination for a winter holiday in the sun, as Christmas lunch is famously served right on the beach. 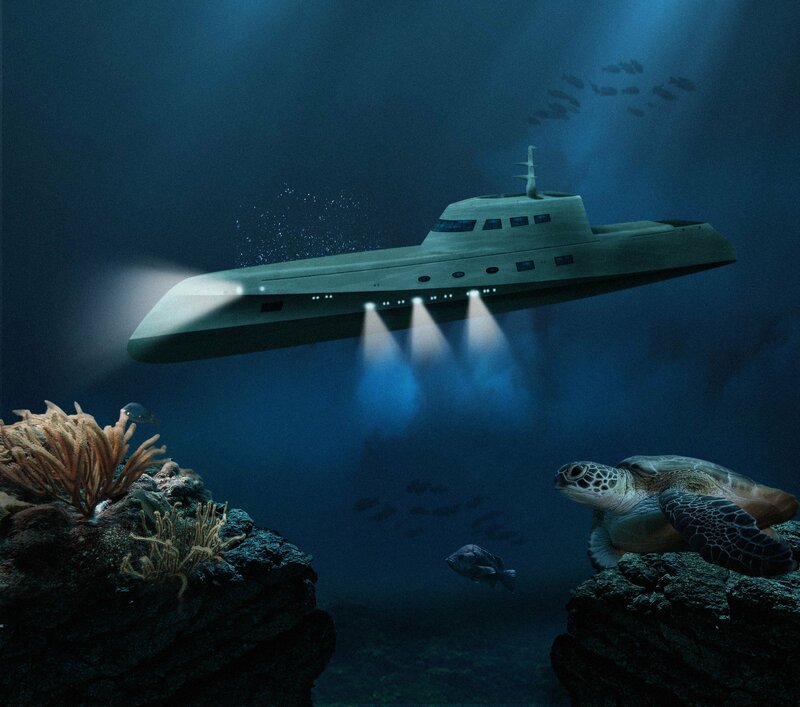 Best for: Activities and spas. Popular beaches: Playa de Burriana & Playa Malapesquera. 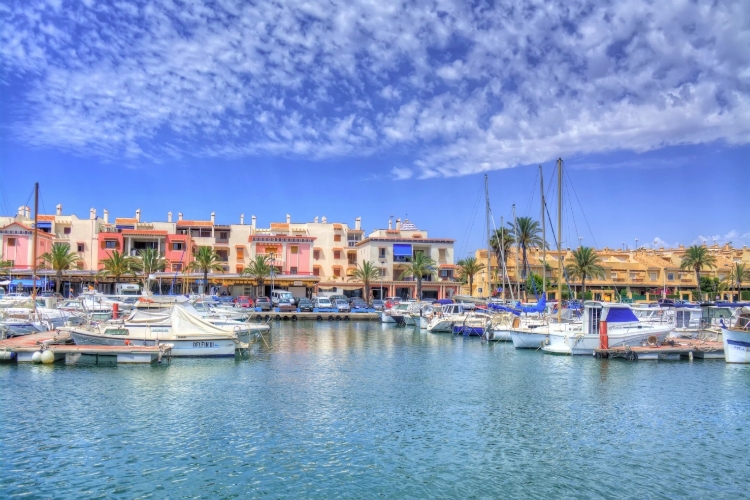 Costa Blanca is likely to be the Costa you’ve heard the most about, as it’s undoubtedly the most well known. 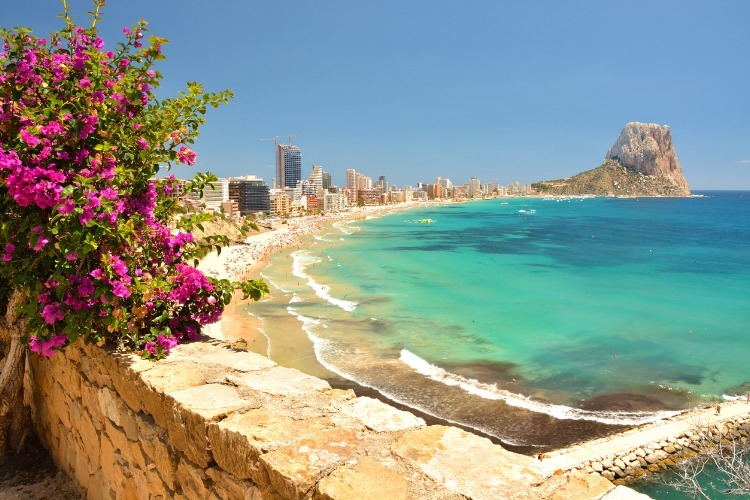 This is where you will find Benidorm, the most famous holiday resort in the world, as well as the city of Alicante with its iconic quayside walk. But not far from the highrises you’ll notice that the costa gives way to elegant villas, fruit orchards and almond groves. 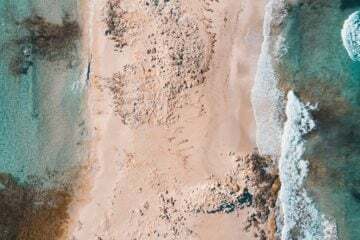 On Costa Blanca, you’ll encounter lots of foreigners who have moved to enjoy the fantastic climate and beaches year-round, which is why the area is sometimes called the California of Europe. You’ll understand why once you hit the sandy beaches and authentic Spanish inland. 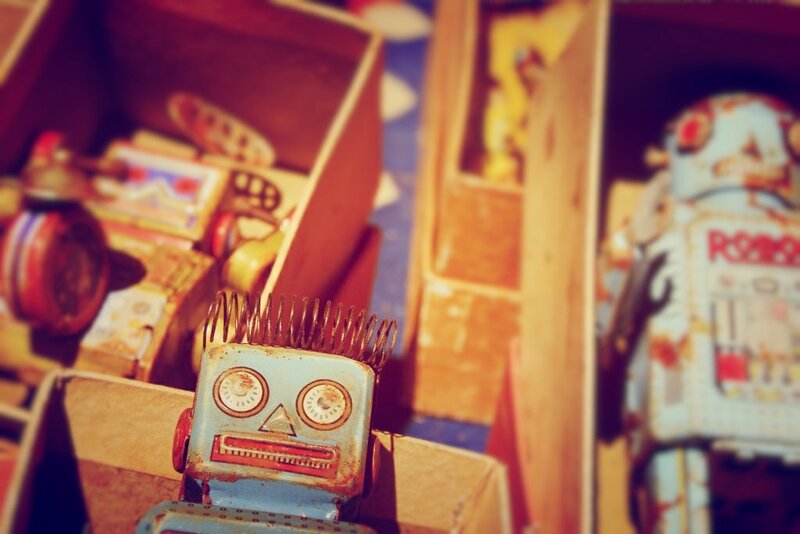 Best for: Discovering the unexpected. 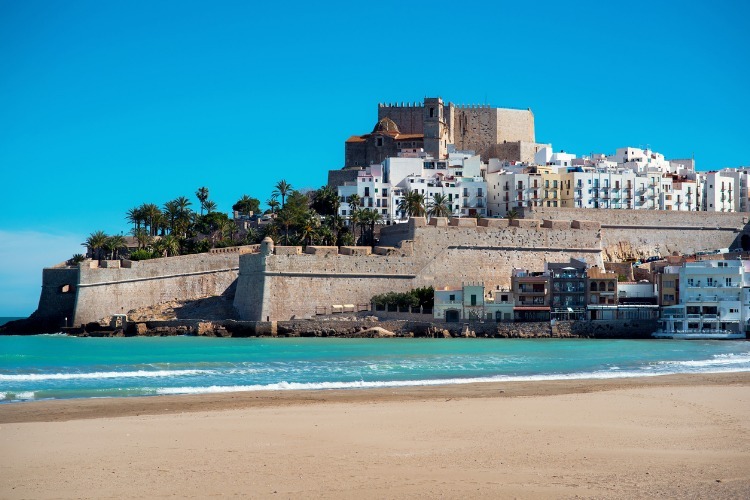 Popular towns: Alicante & Denia. Popular beaches: Playa de Levante & Playa de San Juan. Costa Brava stretches along the Mediterranean coast, embellishing it with its rugged cliffs and hidden coves. The beaches here are often small and unspoilt, inviting you to find your favourite among the hidden gems. Lie back and relax, or go on a watersport adventure, the choice is yours. 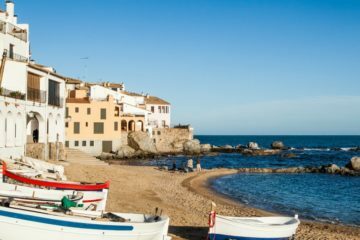 In the local villages of Costa Brava, you’ll encounter an old-school and authentic atmosphere. The area was once home to great artists like Salvador Dali and Pablo Picasso, and a proud artistic tradition lives on here. Venturing into one of the Costa’s larger towns, like Lloret de Mar or Begur, is a surefire way to experience both excellent nightlife and exquisite dining experiences. Best for: Art lovers and authentic atmosphere. Popular beaches: Platja de Tamariu & Cap de Creus Nature Reserve. Then there is Costa Calida, the very quiet and laid back Costa. This is where you’ll find the five-star luxury resort La Manga Club, on the shores of Mar Menor, but also a selection of smaller holiday spots, several beach towns with great bars and restaurants, and some fantastic golf courses. 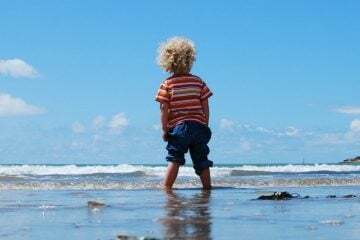 For those who come to the beach to swim, Costa Calida offers some of the warmest water along the Spanish coast, which is one of many reasons why kids love it here. A well-recommended activity for families or other groups is to hire a boat in one of the marinas and lounge the day away out on the waves. Popular beaches: Santiago de la Ribera, Playa Honda & Playa Paraiso. 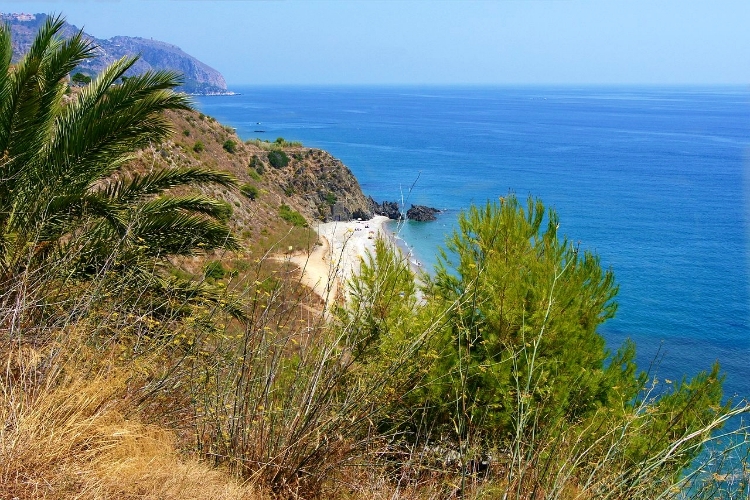 Costa de Almeria is, unsurprisingly, set around the historic city of Almeria. The city is famous for its excellent selection of galleries, museums, shops and picturesque squares. Very photographer-friendly and great for wandering around and taking in the sights. If you’re looking for a great place to stay away from the hustle and bustle, check out Desert Springs Resort. The areas outside the city tend to be much less developed, making them especially low-key and relaxed. 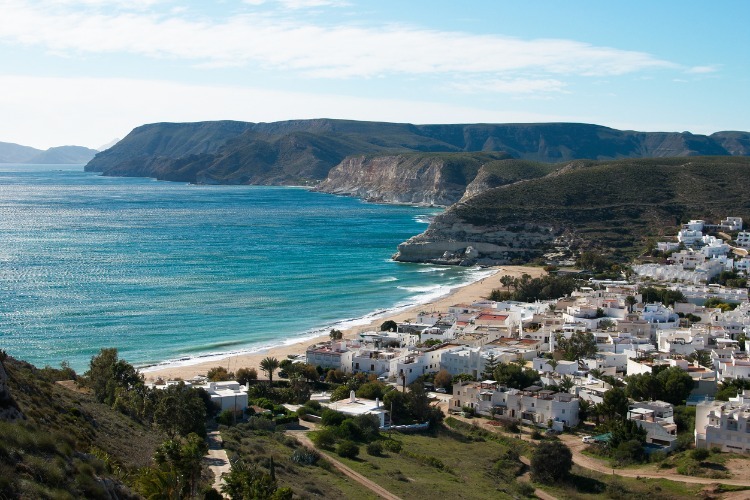 If you’re coming for a visit, don’t miss out on the natural maritime park Cabo de Gata-Nijar, which is a stunning sight only accessible by foot. Best for: Photo-ops with nature. Popular towns: Almeria, Roquetas de Mar & Almerimar. Popular beaches: Mónsul beach & Aguadulce beach. Costa Tropical, sometimes also known as Costa de Granada, is an ideal spot to get away from it all. Instead of going to a resort, consider renting a small guesthouse or villa. Spend your days lounging on a hidden beach cove of looking out for a bit of traditional Spain, white mountain villages and all. Contrary to what the name might have you believe, Costa Tropical is also a great ski spot in winter thanks to the famous Sierra Nevada Mountains. Popular towns: Almuñecar & Motril. Popular beaches: Calahonda, La Rijana & La Mamola. Costa de la Luz, last but certainly not least, is the southernmost of the Spanish Costas. At the very tip, you’re only 13 kilometres from North Africa. On a clear day, you can see the Rif Mountains in Morocco from here. Spend the day on the Costa’s long sandy beaches or hike the cork oak forests of the Donana National Park where you can spot some endangered animal species. 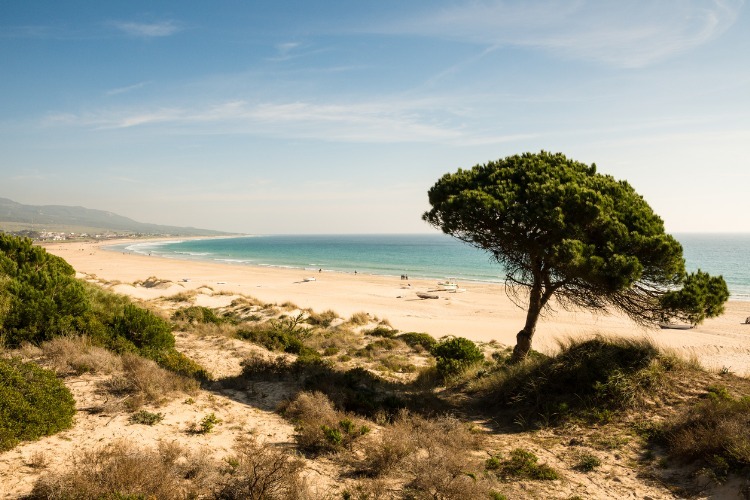 In the evening you can hit the town of Tarifa which is a trendy and eclectic spot to spend a night out. Best for: A long day in the sun. Popular towns: Tarifa, Cádiz & Huelva. Popular beaches: Boloña Beach & El Palmar Beach. Costa Dorada boasts some of the longest and safest beaches that are more than perfect for families. Of course, the crystal clear ocean is a can’t-miss, but kids also tend to love Port Aventura waterpark. Heading inland, you will run across small country villages with vineyards and olive groves, as well as a market garden or two on a good day. These old towns are usually not overdeveloped by tourism, and so they make for a sweet break from the hustle and bustle of everyday life. Like Costa Verde and many of the other Spanish Costas, Costa Dorada gets pretty cold in winter so if you can’t get enough, consider coming back for some skiing next time around. Best for: Family friendly beaches. Popular towns: L’Ampolla & Salou. Popular beaches: Cunit Beach & Calafell Beach. Costa del Azahar is a stunningly unspoilt area, and many visitors relish in how uncrowded it is. The air carries a hint of the sweet smell from the Costa’s many fruit orchards and the area attracts hikers, rafters and cyclists year-round for some of the best ‘rural tourism’ in the country. Costa del Azahar is a well-visited destination for families and is the location of Spain’s third largest city, Valencia. Valencia is where the Spanish paella originated, so make sure you grab some of the authentic rice-dish while you’re here. Popular towns: Valencia & Peniscola. Popular beaches: Romana & Marina d’Or. Costa Verde may not be the most famous of the Spanish Costas, but it is a beloved destination in northern Spain and there is a reason for that. The coastline runs all the way from Portugal on the west coast and up to the French border. There it displays beautifully golden beaches and glimpses of a lush green inland. The area is sprinkled with quaint fishing villages, but for some of the best shopping and dining, make a visit to Gijon where you can have a vibrant evening out on the town. 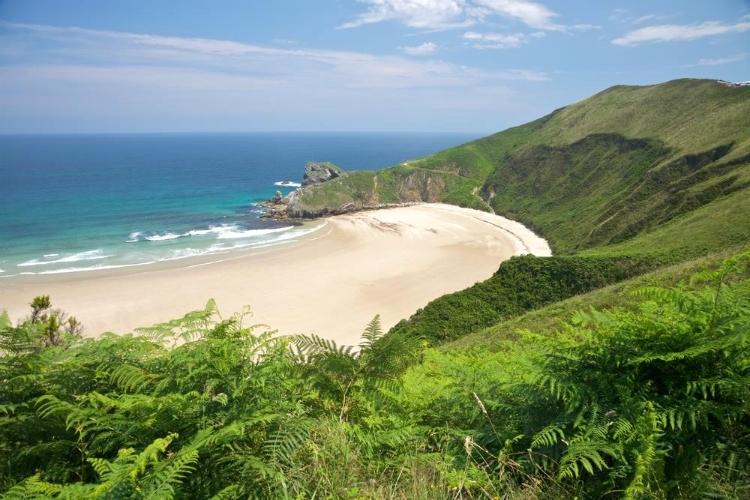 Walking and hiking enthusiasts will tell you how much they love the clifftop trails on Costa Verde, while the northern Bay of Biscay is a favourite among wind and kite-surfers. The best time to make a beach trip to this Costa is during the summer season, but its chilly winters offer some excellent skiing in the snow-capped Picos de Europa. Best for: Long beaches and hiking trails with amazing views. Popular towns: Gijon & Aviles. Popular beaches: Playa Xago, Playa de Barayo de la Vega & Cobijeru Beach. Hopefully, you’ve learned a little something about the Spanish Costas and are on your way to figuring out which one is your perfect match. If you’re looking for an extra special place to stay on your holiday, Olivers Travel’s offer lots of stunning holiday homes on some of the Costas.